The world is a beautiful journal with unbelievable chapters in each page that can only be discovered through travelling. Some places around the world are so breathtaking, that it is not easy to believe that they truly exist on Earth! Check out just some of these places here. 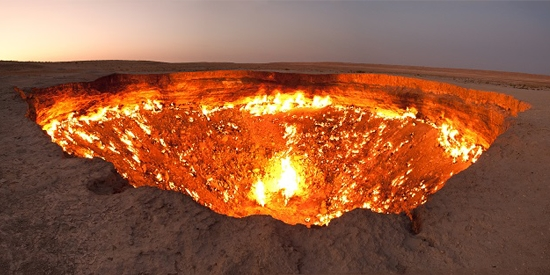 This cavern is also called as the ‘door to hell’. Well now we know why! Geologists in 1971 had drilled into this cavern, causing the ground to collapse making a large hole 70 meters wide. When they decided to burn off the abundant natural gas in this area assuming the fire would last only for a few days! But the gas is still burning today! This is largest Stone structure of Buddha in the world. It is located in China and is 71 meters (233 ft) tall! 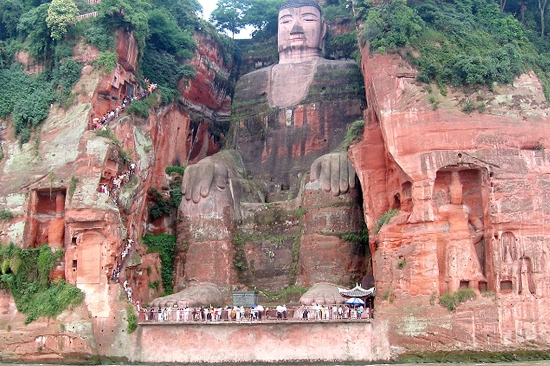 The Leshan Giant Buddha was carved off a cliff face in the 18th century. 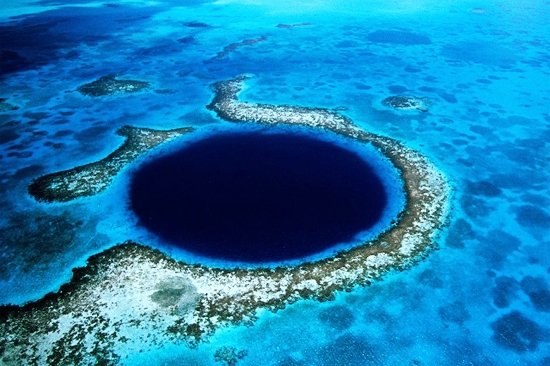 This is a large submarine sinkhole found off the coast of Belize City in Central America. It’s over 300 m (984 ft) across and 124 m (407 ft) deep. It is a popular scuba-diving spot too. This lake is located in Dakar, in northwest Africa. Because this lake has a high salt content it provides the right conditions for the habitation of dunaliella salina algae. 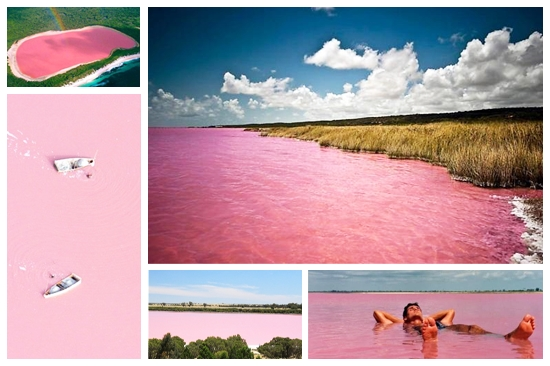 These micro-organimsms produce a red pigment to assist in absorbing light, thus making the lake appear pink in colour. The water of this lake is completely harmless to humans and easy to float on. 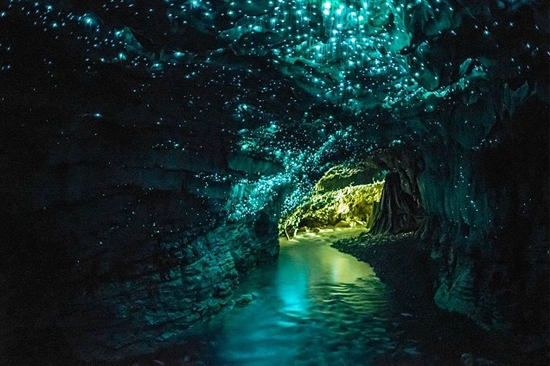 The Waitomo Glowworm Caves is a cave at Waitomo. It is known for its population of glowworms that are found exclusively in new Zealand only. 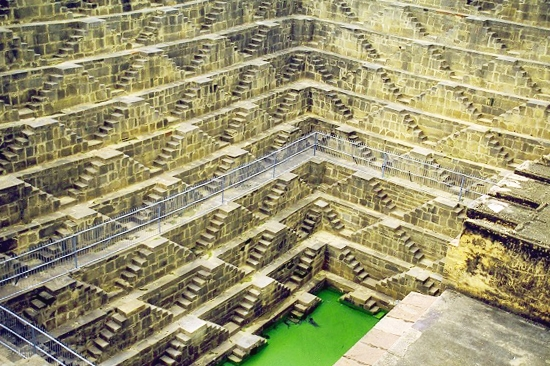 This step well consists of 3,500 narrow steps which cover around 13 floors! It’s one of the deepest and largest step wells in India. It’s used to conserve water. 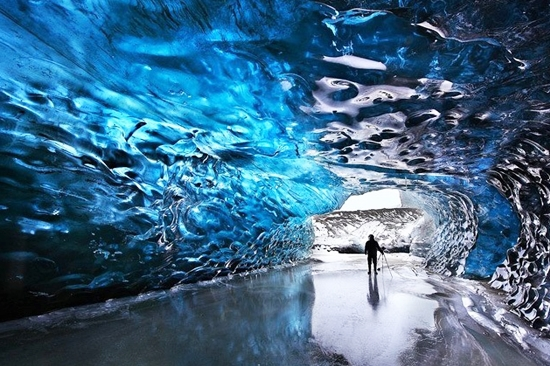 At the edge of glaciers, temporary structures, such as ice caves are formed. These ice caves are as such unstable and suitable to enter only during winters. Ruins of the klevan castle are found in Klevan. There is also a railway station that connects the town with its administrative center. 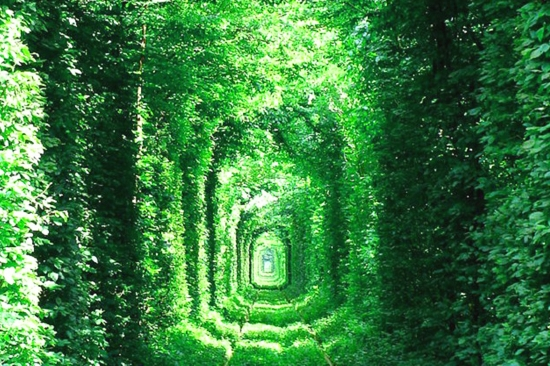 There is an amusement tunnel called the tunnel of love which is also located here. 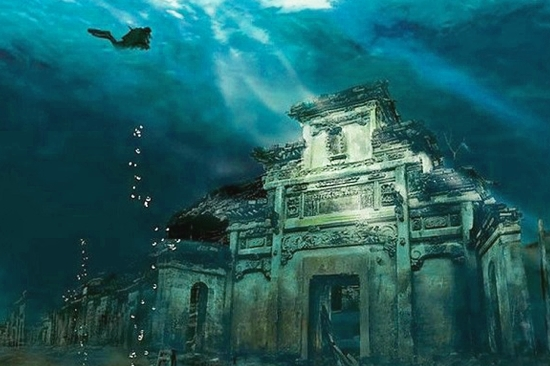 This ancient city of ‘Shi cheng’ is submerged in the Qiandao lake at a depth of 26-40 meters. Also known as one of the World’s Largest Mirrors in the world. 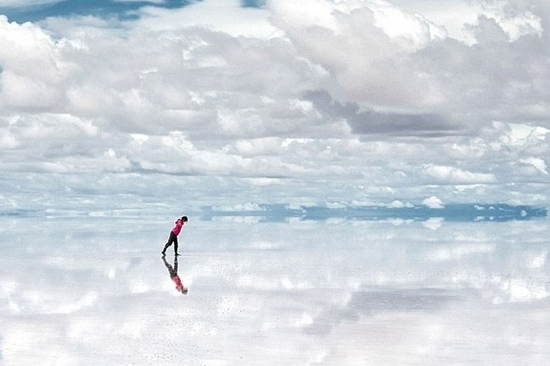 It’s the world’s largest salt flat, located at 10,582 square kilometers in southwest Bolivia. 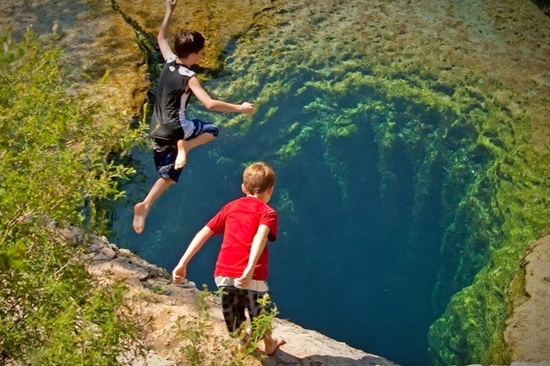 This is one of the most popular springs found in Texas Hill Country and has a 12 foot diameter mouth which descends vertically for about 30 feet.